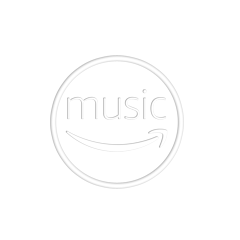 We'll add your track to one Amazon Prime Music playlist, from a curated, popular premium account. The track will stay there 4 months and it'll be streamed 24/7. A song in this one playlist gets around 10-20 streams a day: get royalties and new fans who stream music. Push Track on 1x Deezer Playlist. 4 Months 24/7. One track on one Deezer playlist (premium account) for four months. Streamed 24/7 = 10-20 streams a day. Delivery: 5 days.